We are a small Grimsby (North East Lincolnshire) based supplier of high quality Japanese Koi Carp, which we import direct from Japan. 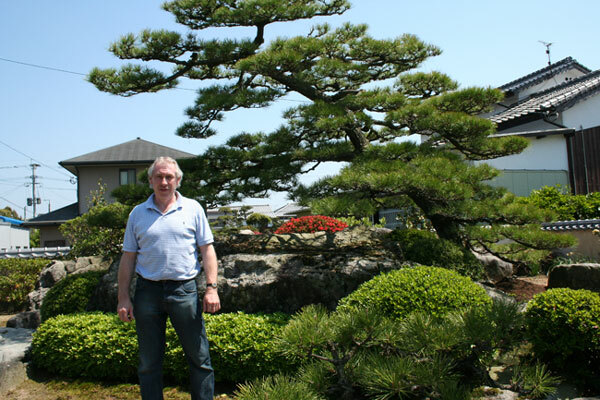 Every piece is personally hand-selected in Japan by Neil from a small number of suppliers only! All our koi are fully quarantined on their arrival into the UK so this means that we are able to supply disease free healthy Japanese Koi Carp of all varieties, sizes and prices that are affordable to all koi-keepers. We are also stockists of a large selection of the leading brands of pond equipment/treatments/food etc all at affordable prices. If there is something you need and you can't see it on-line feel free to ring the the shop and ask if we have it in stock. We hope you take the time to look around our website or even visit our premises - All new customers are welcome. FREE DELIVERY ON WEBSITE ORDERS OVER £50.00-UK ONLY. VISIT OUR FACEBOOK PAGE for updates and special offers.